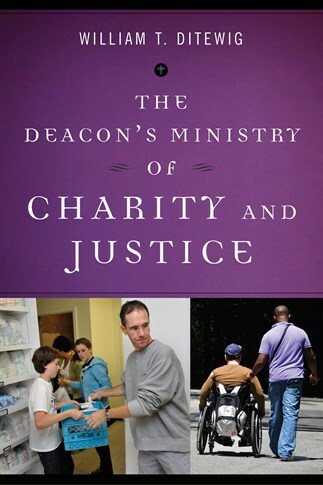 The Deacon's Ministry series explores the three fundamental diaconal ministries identified in the teaching of Vatican II: those of the liturgy, of the word, and of charity to the people of God (Lumen Gentium 29). 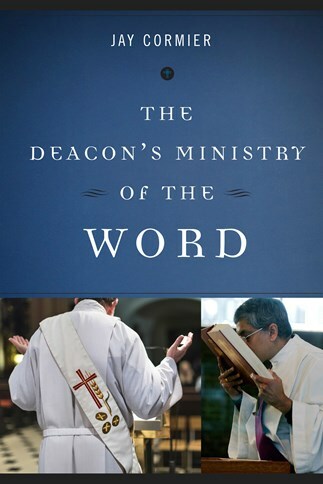 This series, written by three highly regarded permanent deacons, offers a rich combination of theology, spirituality, and practical and effective guidance. 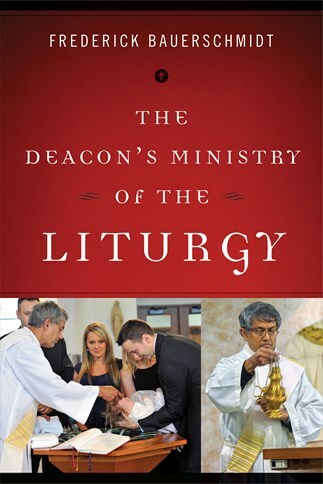 Deacons and those in diaconal formation, their families, the bishops and priests they work with, and the people they serve will welcome it.